The Silver Oak Jumper Tournament marked the return of Lauren Tisbo to the show ring. Horses all returned in good form. 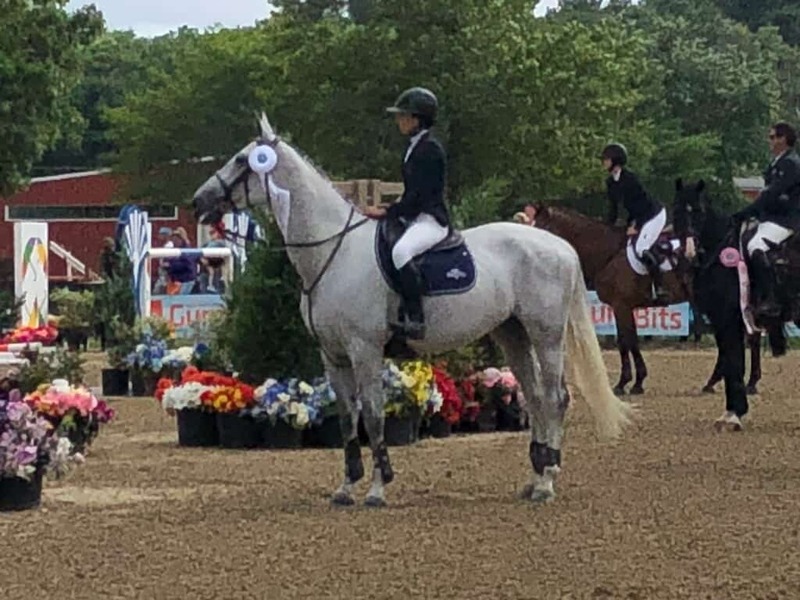 The icing on the cake was moving Jeleena de Muze up and finishing 4th place in the Grand Prix…. On to the Hampton Classic!